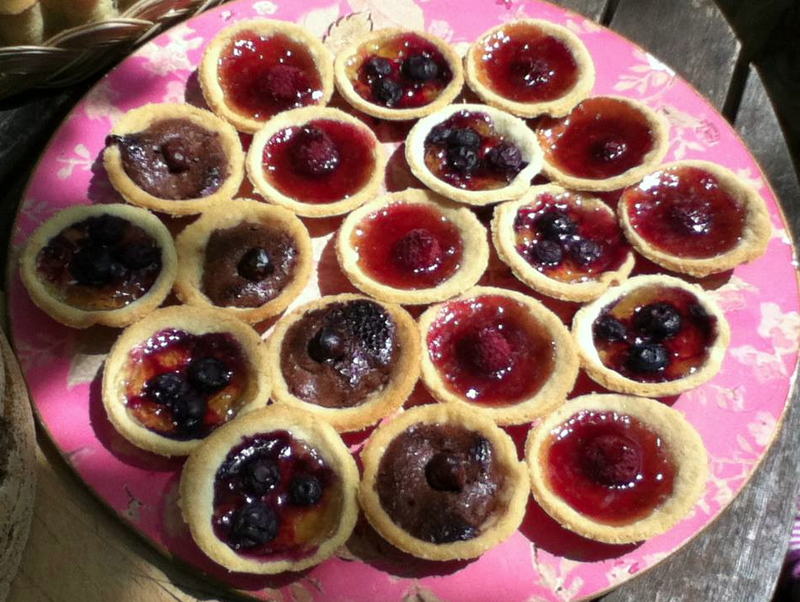 My lovely girl has decide to take Cookery as her GCSE exam, but at school she struggles. She cannot eat wheat and although the school have said they will accommodate this, they don’t really know how to use Gluten Free flour and so she is frustrated and feels she is no good at cooking. 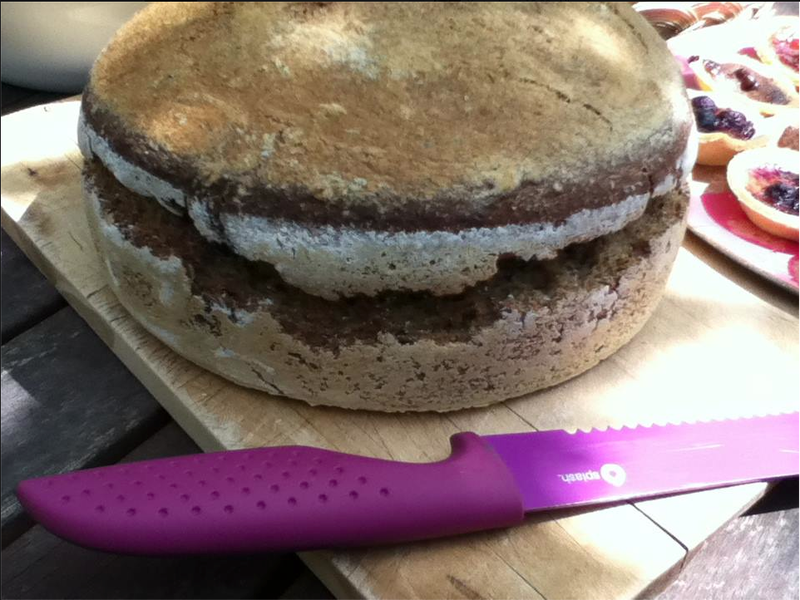 When really all that is the matter is that she needs to be taught how to cook with Gluten Free flour as opposed to just following a wheaten recipe and subbing in the Gluten Free flour – mostly that doesn’t work, allowances have to be made. Anyway, so I wanted to help her see she is very capable. 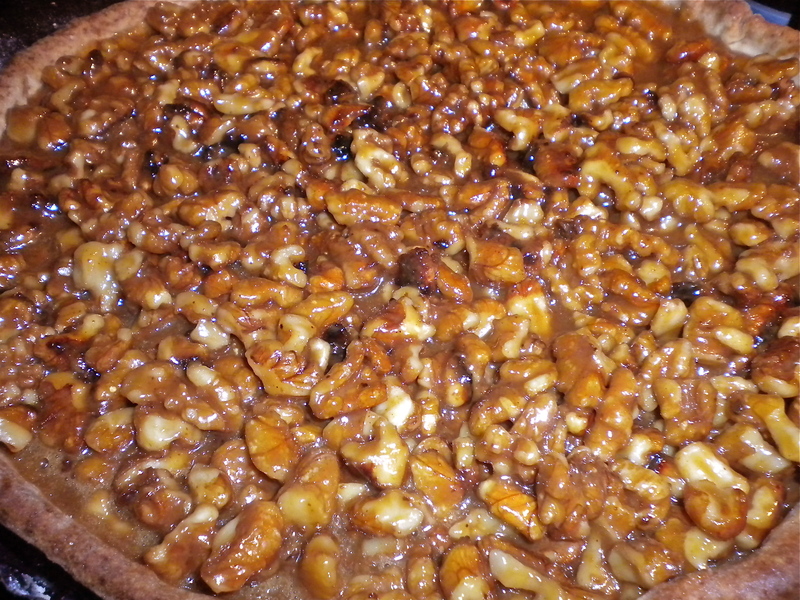 SO we set about making this tart with a few fresh organic(!) ingredients I was able to pick up at the market on Saturday. It all turned out fab, not only did it give her a little boost, we all got a lovely late breakfast – perhaps not a perfect nutritional balance – but utterly joyous! 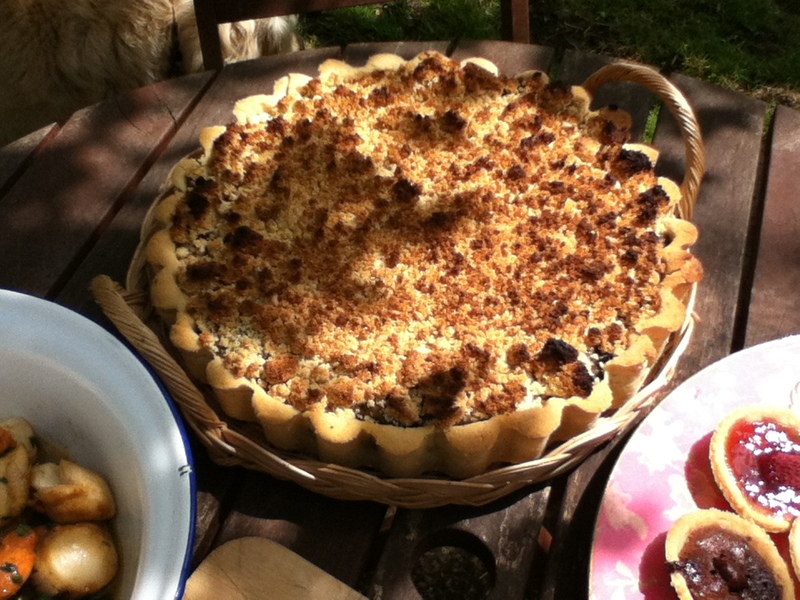 Mushroom & Wild Garlic Tart with Chestnut Crumble. 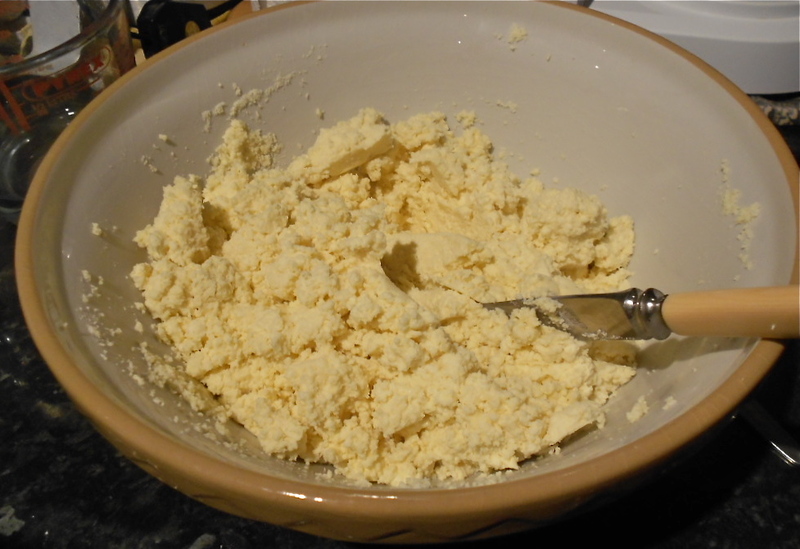 Make the pastry. Super simple to make this. Blitz the marg, salt and flour together until it is crumby. On a slow speed pour in the water and it will form a ball. 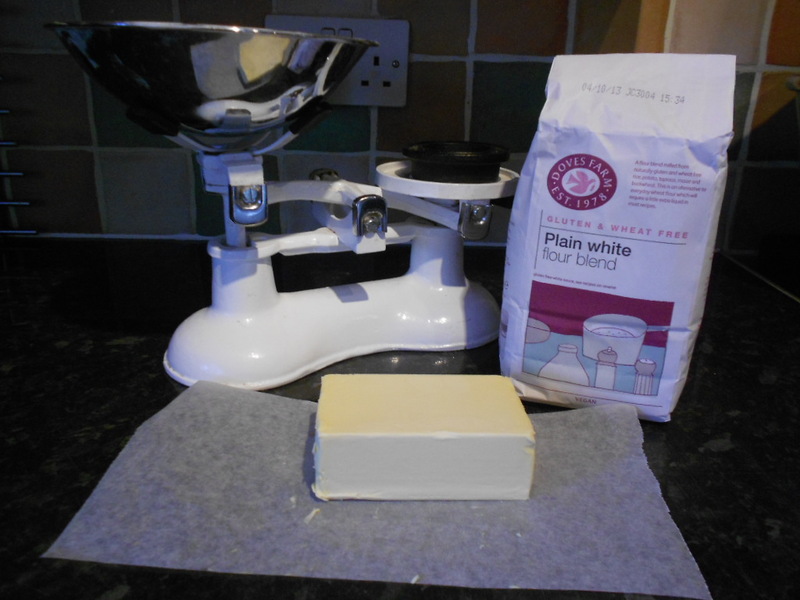 Use this to line a 29 cm flan case. 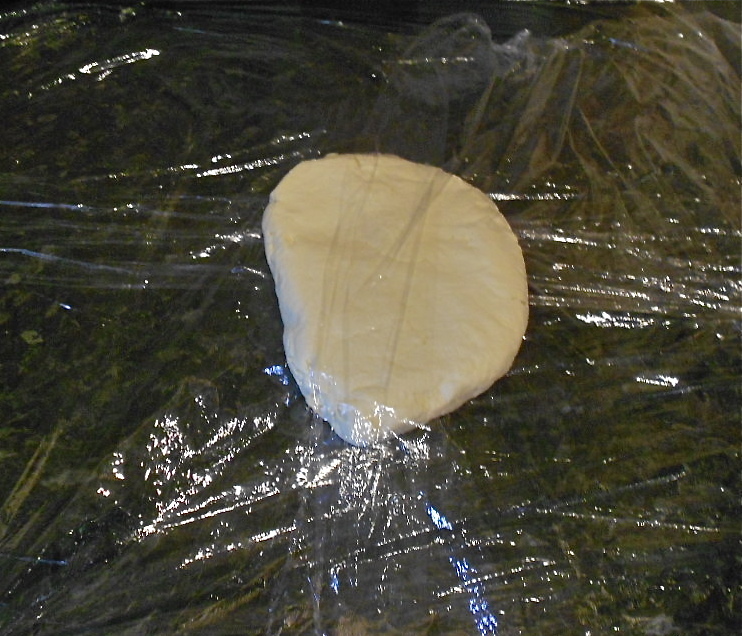 When you roll the pastry do not worry that it break, there is not gluten so you can easily patch this pastry as you would when you were little playing with playdough. It will not suffer at all for it. It does not need to rest or be chilled as there is not stretchy gluten to make it misbehave. 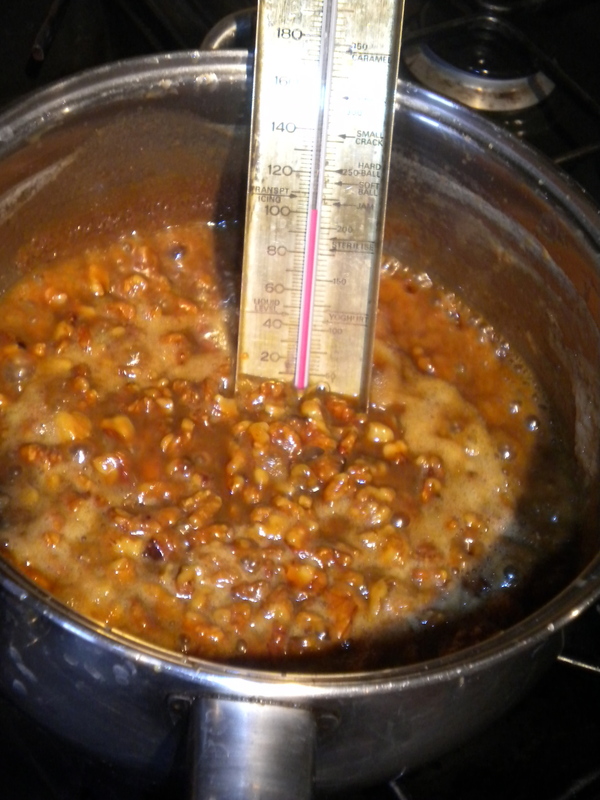 Line it with the parchment paper, fill with baking beans and bake for 35- 40 minutes until it is set. 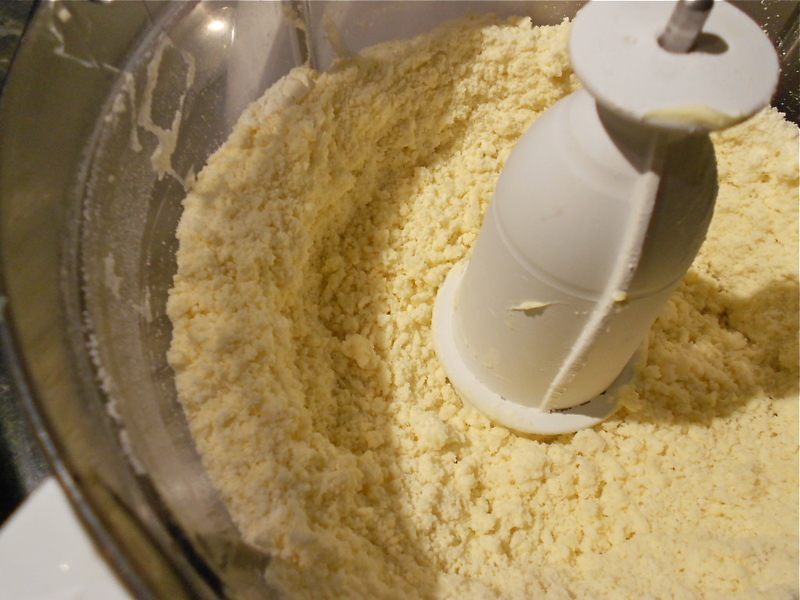 To make the Tofu filling, process all the ingredients together in the food processor and set aside. 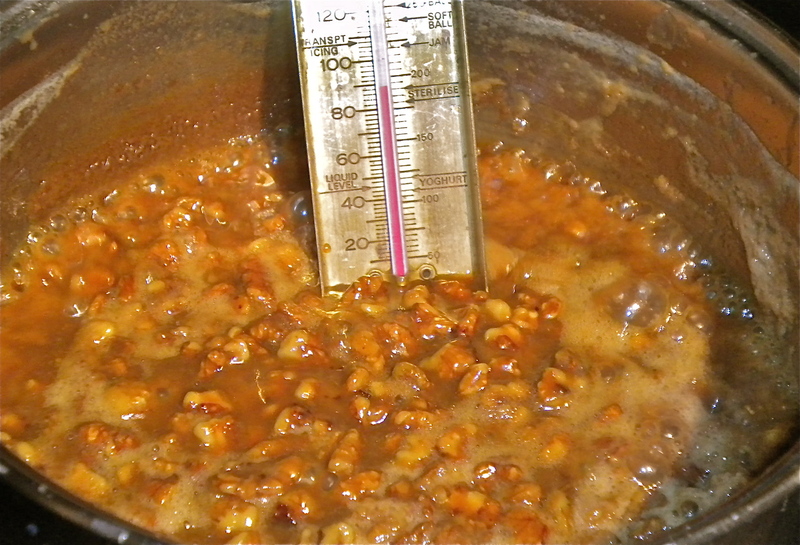 To make the Filling, heat a frying pan over a high heat. Add the oil and cook the onions until they are starting to colour. Drain from the pan but leave in the oil and then fry the diced mushrooms until they brown too. Add the garlic and wilt in the chopped wild garlic. Tip in with the onion and set aside. 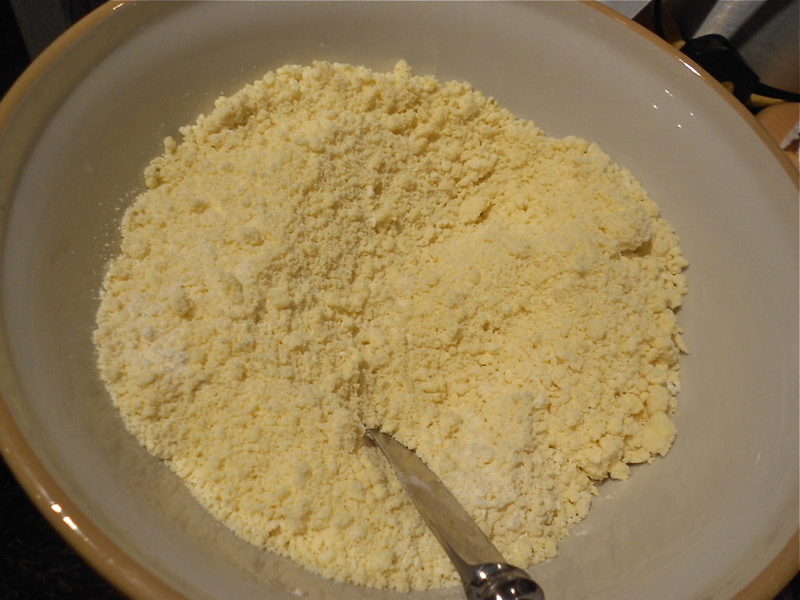 To make the crumble just blitz the ingredients until they make a nice crumble, set aside. Take the case from the oven. 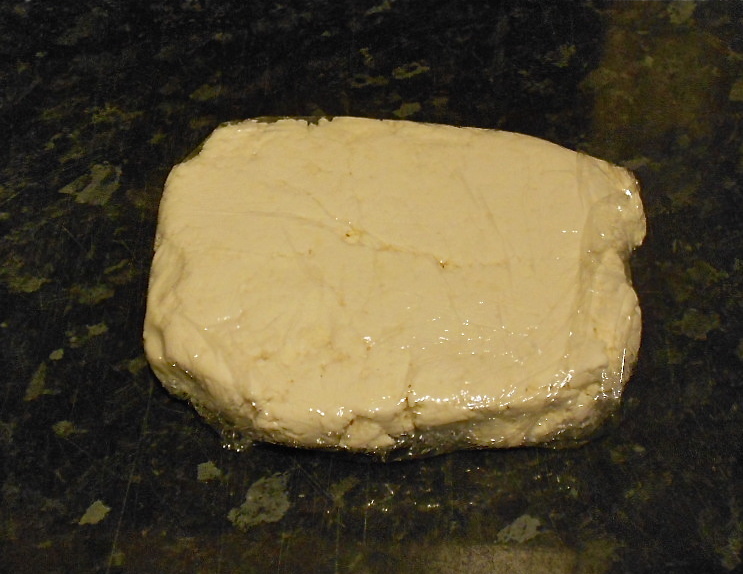 Mix the tofu and filling parts together and pour into the case. Top with the crumble and return to the oven for another 20 minutes until it is nice and brown. This happens to be a really super useful and really nice recipe, it happens to be Vegan as well because the person that asked for it needed a Vegan and Gluten Free recipe. I love this pastry, I don’t officially have any issues with wheat but, this is so light on the digestion and it is a real life saver to someone who is a coeliac and just craves a baked pastry good. I have tried to photograph every thing so you can see what you are aiming for as it is somewhat different to wheat flour pastry, the texture and appearance, so you can be confident where you are going with it. 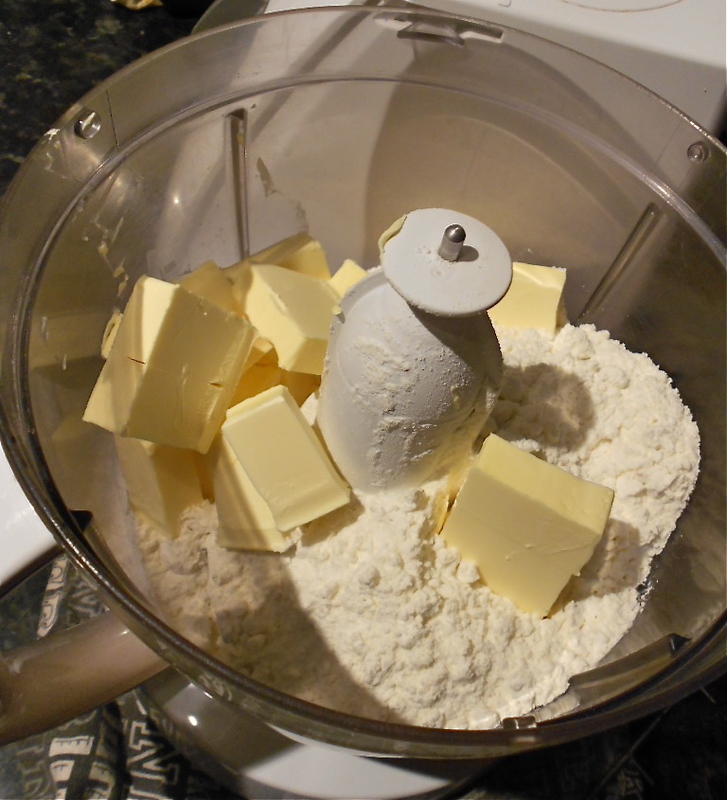 Please send me photos of the delights you make with it. I usually use half and freeze half for another day. 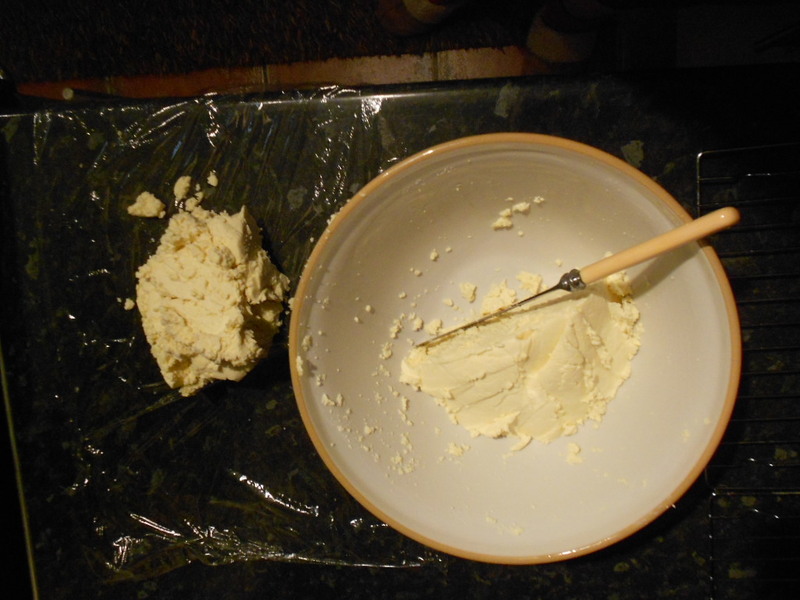 When you need the frozen part bring it from the freezer into the fridge the night before you need it and then 30 minutes before you want to roll it let it sit on the side. 5. 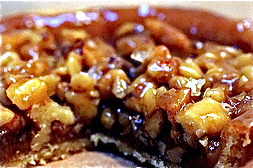 Put the pastry a surface between two pieces of film. 6. 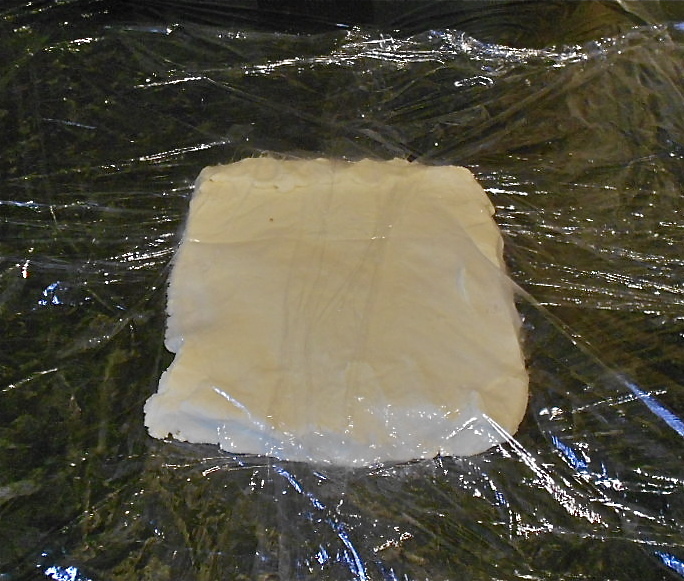 Roll out the pastry to the desired thickness and size or simply press the pastry into your baking dish using your fingers. 7. Bake according to your recipe.